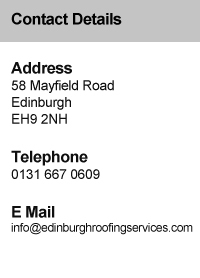 Edinburgh Roofing Services are committed to maintaining the highest possible safety standards. 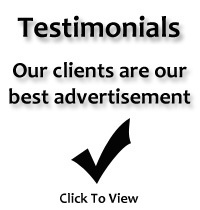 We are dedicated to achieving a workplace that is free from injuries and work related illnesses. Our company's concern for Health and Safety ranks equally with other management responsibilities and business objectives. Edinburgh Roofing Services is committed to the continued development of its employees to ensure that they remain fully aware and competent in their Health and Safety responsibilities. We employ an independent safety consultant who carries out rigorous internal audits and ensures that all safety documentation and procedures are adhered to and complied with. Further to this we have an internal training programme that ensures all of our workforce are aware of the latest regulations and safe working practices. 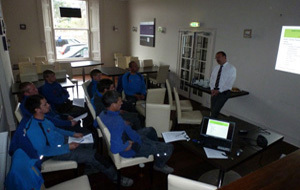 Our staff receive regular training with regards to ongoing Health & Safety practises. Edinburgh Roofing Services also recognises the importance of protecting the environment. We are committed to incorporating environmental considerations into our business activities and striving to maintain the highest standard of environmental performance. We believe that proactively managing environmental issues is in the best interest of our employees, customers and the communities.